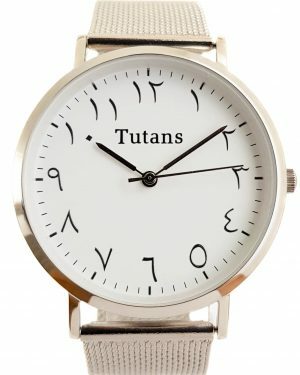 The watch you wear says alot about the person who is wearing it. People will treat you how you present yourself. If you believe you are of great value than position yourself with great value among your peers. 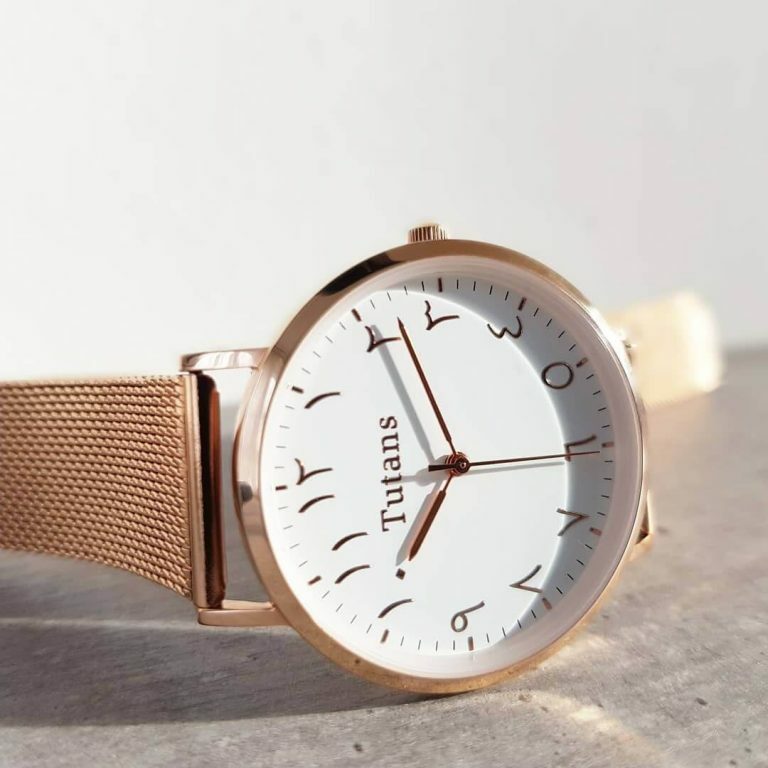 The Tutans wrist watch compliments higher end clothing with it’s understated yet stylish appearance. 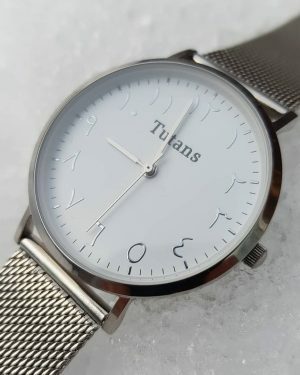 A Tutans watch will also help you to the next level in your life by providing a more productive state of mind so you can get more work done in a shorter amount of time. 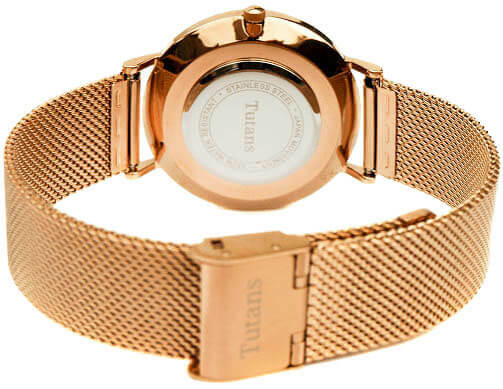 The case of a Tutans watchcase is made of high quality stainless steel. 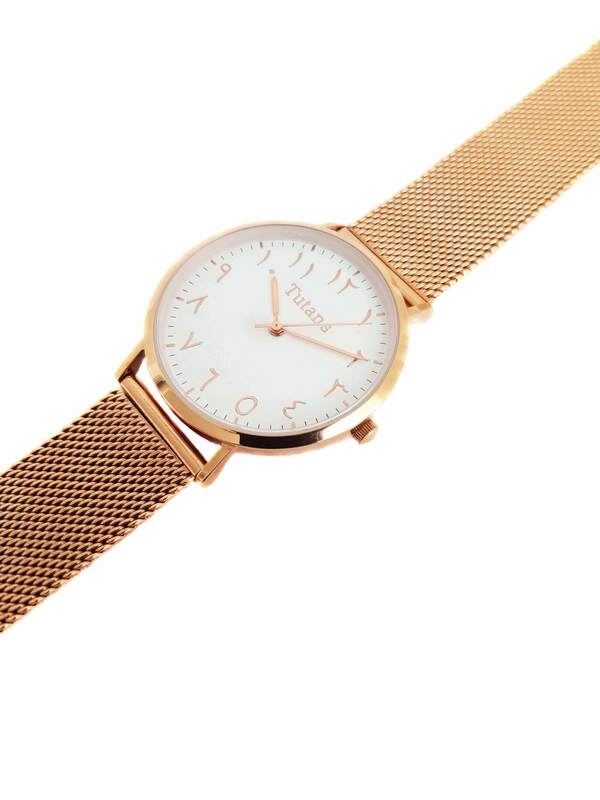 The colours of the watchcases are silver or rosegold which positions you as a person of great value to your peers. The quartz movements we use will always be more accurate than any other mechanical design. 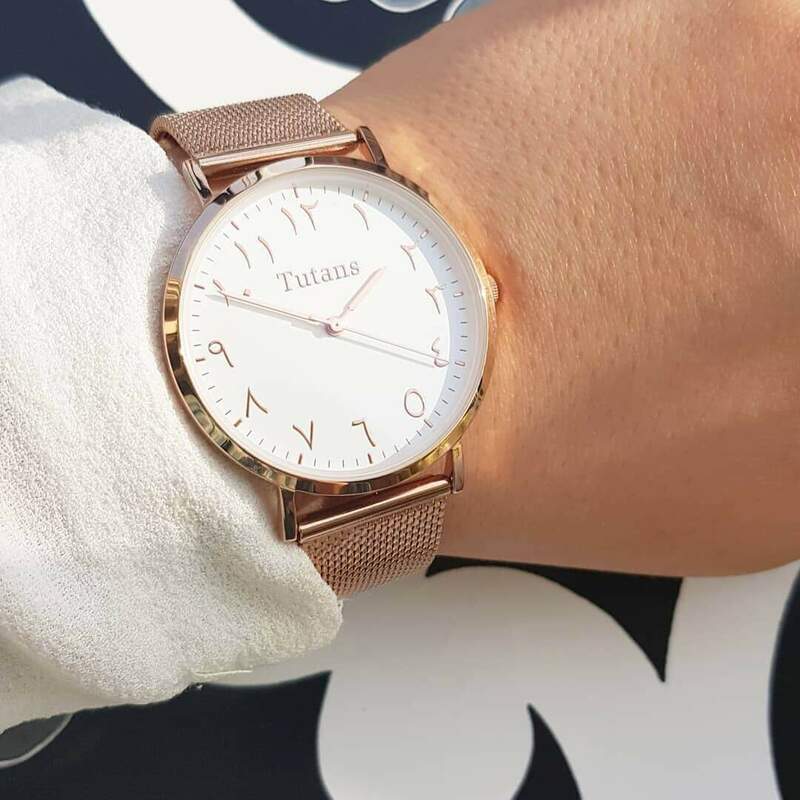 Compared to other watches, our watches are made accurately with the best materials which shows off by having a more luxurious look on any wrist. 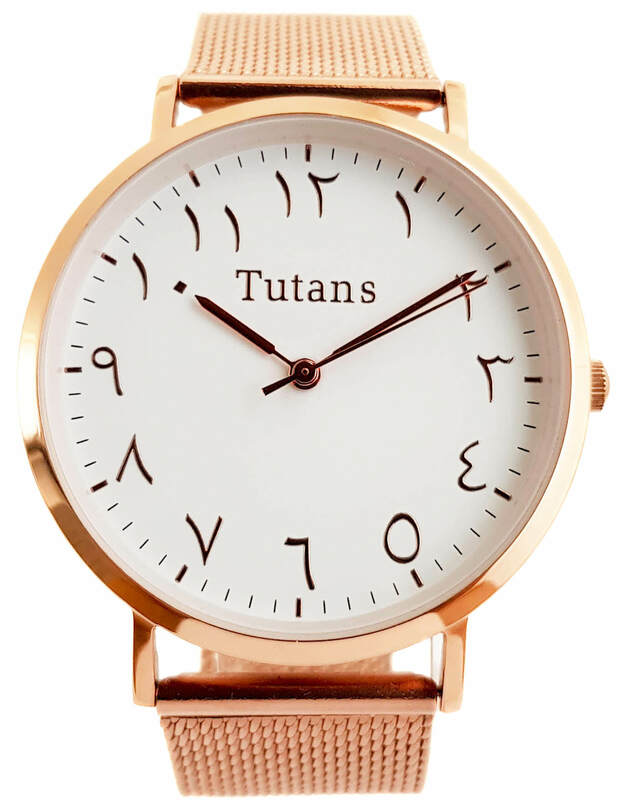 If you do not fall in love with this watch immediatly you will get your money back with our Fall-in-love-Guarantee. Get yours now.